Ludian County is located between 568 m to 3356 m above sea level in Zhaotong Prefecture, Northeast Yunnan. Its total area is 1519 square kilometers, of which 87.9% is mountains and valleys. Such terrain makes transportation inconvenient and impedes the development of the area. Lidian has a low latitude upland monsoon climate. There is no significant temperature difference between the four seasons. The annual average temperature is 12.1 ℃ and annual average rainfall is 923.5mm. In 2012, there are 435,000 people in Ludian, of which 89,000 people (about 20.5%) are 13 ethnic minority groups including Hui, Yi and Miao. The 2014 Ludian earthquake struck Ludian County, with Richter scale of 6.5 and a focal depth of 12km on 3 August 2014. 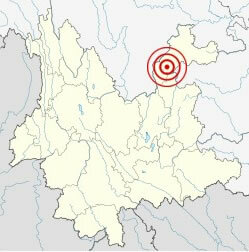 The earthquake has claimed 617 lives. A further 112 people were reported missing and at least 3,000 people were injured. Over 80,900 houses collapsed and 129,100 were severely damaged. 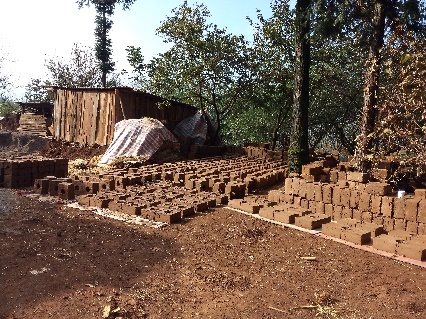 After earthquake, the villagers have lost confidence in traditional rammed-earth buildings. They are eager to have their houses which are anti-seismic, cheap and comfortable. In the collaboration with Professor Bai, Faculty of Architecture and City Planning of Kunming University of Science and Technology, our team has launched a Village Rebuilding Assistance Programme in Guangming Village since Oct. Its aim was to design an anti-seismic village house of rammed earth with traditional features at a low cost, but at the same time, with enhanced and comfortable living environment. In addition to rebuilding, we also wish to provide a demonstration for the local government to formulate reconstruction strategies. The 2nd demonstration village house has been completed on 20 May. Despite of structure improvement, new design of the house makes maximum use of natural lighting and improves air circulation in the house. Please click here for more details. The 1st demonstration village house has been completed in the end of Mar. Please click here to see its project summary. In the past two months, the team concluded the building techniques and experiences gained from the construction of the 1st village house. And they are planning to launch the 2nd demonstration village house project in mid of Jul for an aged couple whose only shelter was a simple canvas structure after the earthquake. 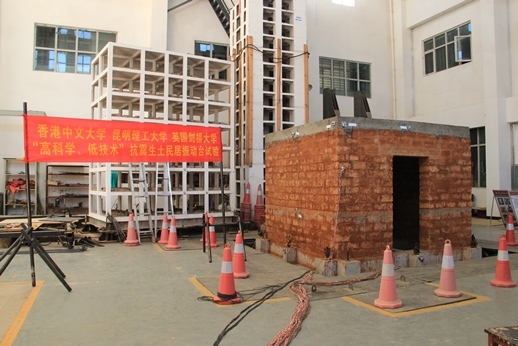 To further investigate anti-seismic rammed earth architecture, Kunming University of Science and Technology and the Chinese University of Hong Kong jointly organized a 1-week workshop that involved student participants from both campuses in late May. The workshop's goal is to provide students a hands-on experience on the design and construction of rammed earth structure. Please click here to see the workshop report. 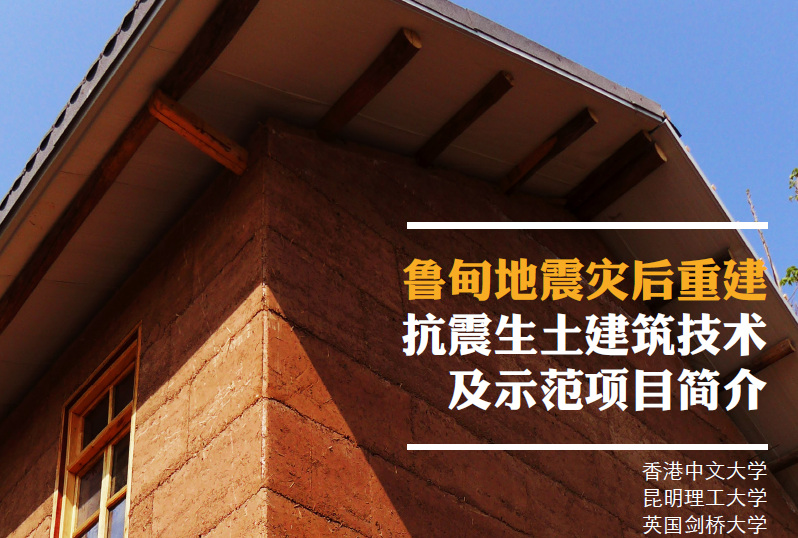 The team completed a manual for anti-seismic rammed-earth house construction (Chinese version only) in May. Please feel free to click here to download for reference. 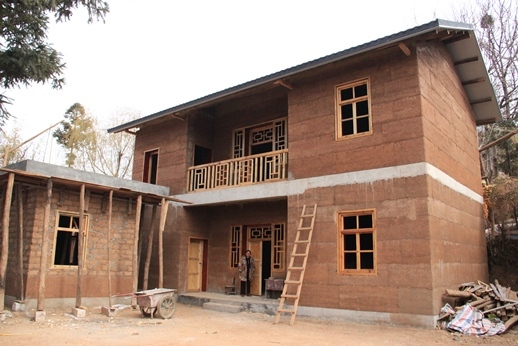 Main construction work for the 1st demonstration village house has been completed on 10 Feb. The household moved in before Lunar Chinese New Year. The team hopes that it may alleviate pain and suffering inflicted by the earthquake and they can restart their new lives. In mid Jan, the team conducted an anti-seismic testing for 1:1 abode brick wall and rammed earth wall. The test proves that their structures have good anti-seismic performance. The construction work for the ground floor was completed in mid Dec. And the construction work for the 1st floor is expected to be completed on 8 Jan next year. Then the commencement work for the roof may start afterward. The final construction work will be completed by the end of Jan. The team believes that the household can move in the new house before Lunar New Year. 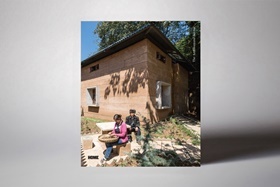 Rammed earth construction method is used to build the 1st demonstration village house. Under the team's supervison, the foundation was completed in mid Nov. Team members from The Chinese University of Hong Kong, Kunming University of Science and Technology and University of Cambridge had a visit to Guangming Village, one of the affected villages. After a detailed investigation, the team decided to launch a village rebuilding assistance programme in Guangming Village in late Oct and planned to rebuild the 1st demonstration village house within 3 months. Please click here to see the details of the work report (in Chinese version only). In order to learn about the situation after the earthquake, the team visited to affected areas in Ludian County, including Longtoushan Town, Huodehong Town and Shuimo Town, etc in late Sep. The WAN Awards are the world’s largest international architectural awards programme and for the first time they were holding an awards ceremony in central London to celebrate the best in architecture. The WAN Awards showcase the very best in international architecture with categories ranging from Residential and Landscape to Adaptive Reuse and House of the Year. 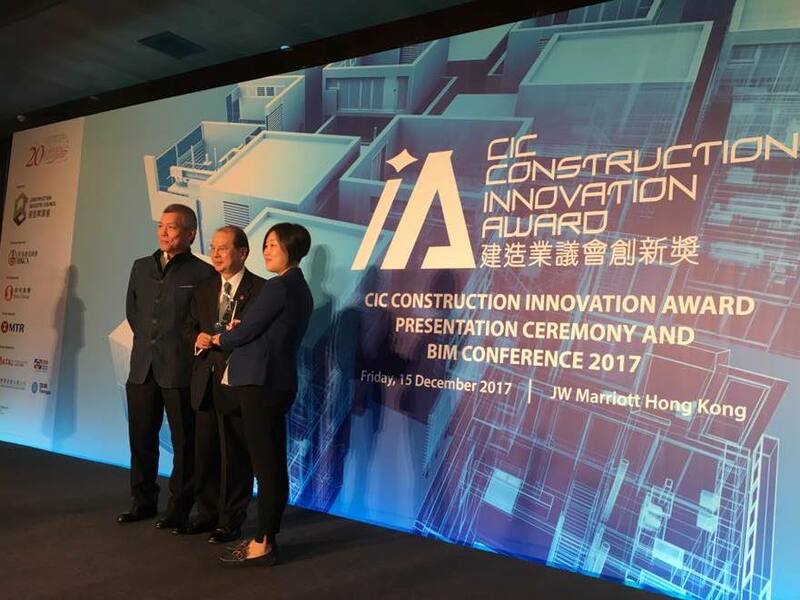 The 2nd CIC Construction Innovation Award, which is organized by Construction Industry Council aims to spearhead development of new concepts to enable continuous improvements in the construction industry of Hong Kong. It also aims to recognise and promote new technologies and scientific breakthroughs by both local and international academia and industry practitioners. The project won Local Grand Prize Award. Please click here to see details. The 2017 World Architecture Festival was hosted in Berlin, Germany. It received 924 entries from 68 countries around the world. The submitted projects ranged from family homes to schools, stations, museums, large infrastructure and landscape projects. Of the entries, 434 were shortlisted and nominated to present at the Arena in Berlin. The three-day festival attracted over 2,000 architects from across the globe. CUHK's anti-seismic earth house won the Old & New category Award to become one of the 18 finalists. On the last day of the festival, the grand-jury (Super Jury) awarded the 1U1V team the WAF World Building of the Year Award. Please click here to see award details. The project has recently won the Architectural Review (AR) House Awards 2017 which attracted 250 entries from all around the world. Please click here to see award details.